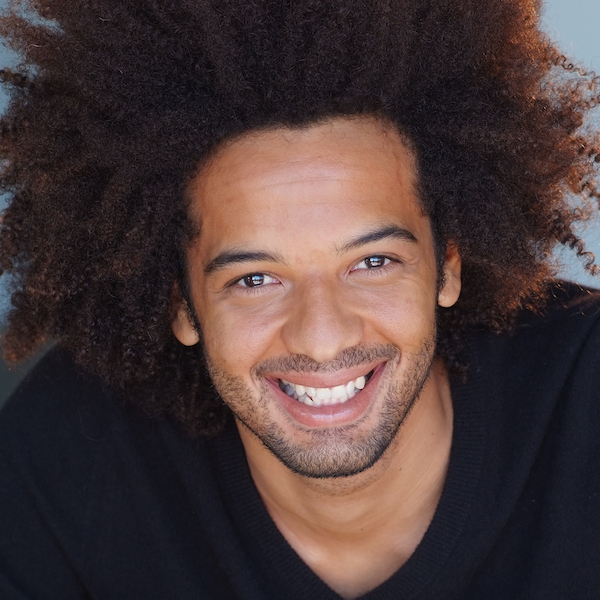 IAN OWENS is a stand-up comedian from Los Angeles. He graduated from The Second City LA’s conservatory program. He is an alumnus of Boom Chicago in Amsterdam. He toured with The Second City’s Unelectable You. His Briggs Myer’s score is ENFP. Follow him on Instagram @Dang_yall_ or Twitter @feednseednmeth.